Israel’s first college aimed specifically at students with autism, Asperger’s syndrome and complex learning disabilities is set to open in March 2016. According to the NRG news website, the BE Academic College will be a collaboration between Beit Ekstein, an organization that provides services to people with a variety of learning and developmental disabilities, and the Open University, a distance-learning institution with branches throughout the country. “Out of close familiarity with the world of graduates with learning disabilities comes the establishment of the BE Academic College, whose goal it will be to make academic learning possible by building a supportive and adapted curriculum,” Beit Ekstein said in a statement announcing the institution’s upcoming opening. 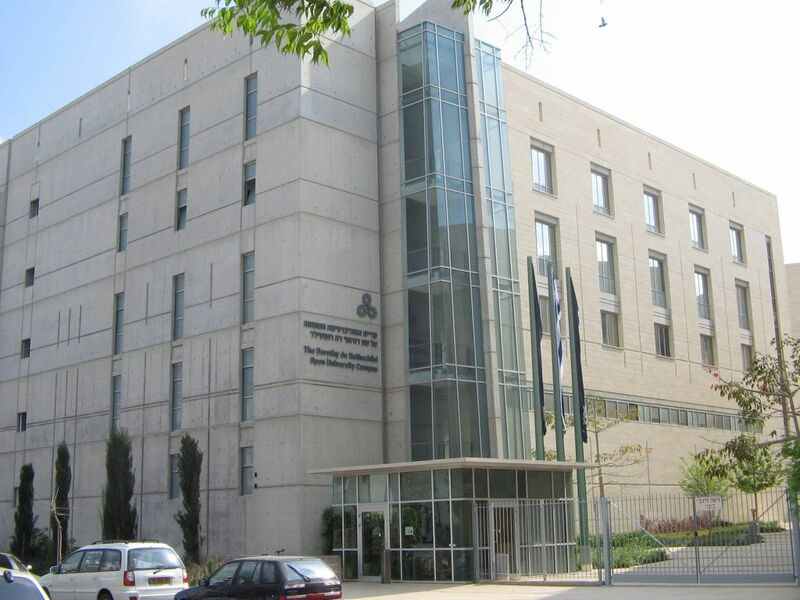 The new institution will be housed at Beit Ekstein’s campus in Givatayim, a suburb of Tel Aviv. It will offer three interdisciplinary tracks meant to prepare its target population for the workforce. The programs announced by the academy are psychology and education, economics and computer science, and psychology and communications. One of the features of the new college will be the elimination of admissions requirements, giving those with learning and developmental disabilities the chance to begin studying for a degree without preconditions. In addition to offering students specialized instruction in their fields of study, the programs will also provide career workshops and guidance in planning for the outside world. In addition, students will get support for their emotional and social needs. Upon completion of the four-year programs, students will receive a degree from the Open University, an officially accredited institution by the Israel Council for Higher Education. On its website, Beit Ekstein describes itself as a pioneer in the concept of inclusion in Israel of people with the following disabilities: mental retardation, minimal brain damage, learning disabilities, autism and Asperger’s syndrome. The organization provides these populations with assistance in housing, employment and educational services. The organization runs a number of elementary and high schools around the country, including two in Givatayim. According to the Israeli Society for Autistic Children, one in 100 Israeli babies are diagnosed with autism every year. There have been a number of recent Israeli initiatives related to autism and learning disabilities. 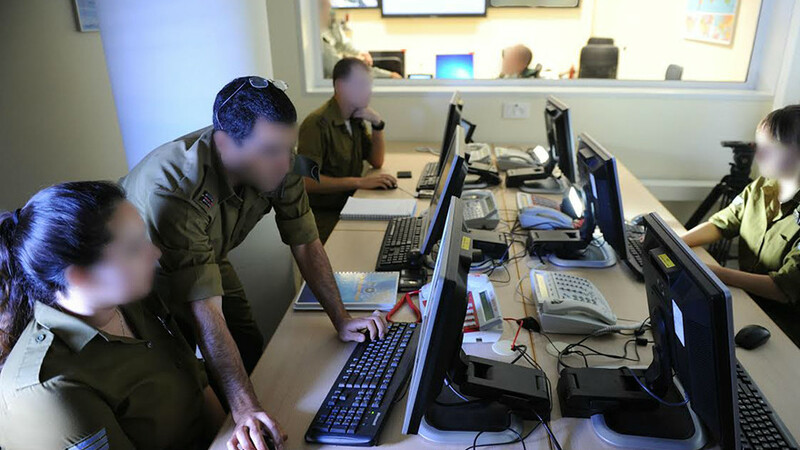 The IDF has begun providing opportunities for autistic soldiers in itsRoim Rachok (“Seeing Far”) program, drafting them into intelligence units where they decipher aerial reconnaissance photos to provide information to combat soldiers ahead of missions. Other tracks train candidates to be army electricians, who deal with devices like night vision goggles, or optics technicians, who work with binoculars. In August, the Middle East’s first autism research center was established in Jerusalem by Hebrew University and Hadassah Medical Center. The Autism Center is a collaborative and interdisciplinary effort bridging several faculties within both institutions, anchored in the Hebrew University’s Faculty of Medicine. The center brings together cutting-edge research, clinical services, state of the art training, and education for professionals and parents in the community. David Shamah and Ben Sales contributed to this report.